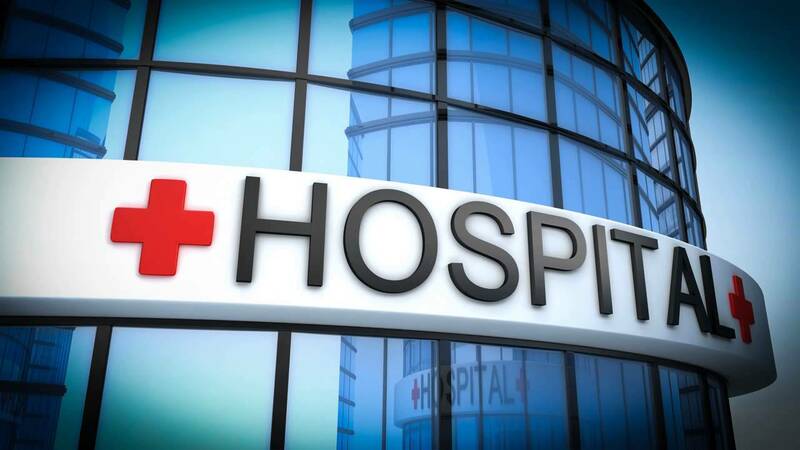 Does your marketing agency treat your hospital like a hospital? 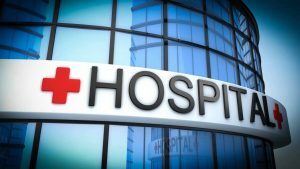 Does your marketing agency really understand your hospital brand? Does your marketing agency treat you in a way that allows them to put you in a space that is unlike any other hospital or healthcare offering in the market. I’m not talking about the general concept of healthcare marketing. I’m talking about branding and service marketing. I’ve personally seen too many hospital ads that tout rankings or feature smiling patients and/or doctors. How does a hospital brand set itself apart when you’re all touting the same things? I was managing a agency search for Mercy Health and the winning agency won because they listened to the patients and the community and the employees. Armed with insights, they developed a campaign that helped them truly distinguish themselves from other hospitals in their market. And I was involved in another search for Parrish Medical. In this case, the winning agency very thoughtfully took advantage of the hospital’s affiliation with Planetree. They touted the uniqueness of service that their association brought to their patient community. And they then combined this affiliation with the technical advances the hospital was pursuing to put a very different face out in the market. In both cases, the winning agencies’ recommendations were grounded in insights. They took their time to unearth perspective that informed the direction of their campaigns. Unlike the winning agency, the losing agencies did what so many healthcare agencies typically do. Showcase doctors and happy patients and suggest that this reassurance of happiness is what’s going to drive patients through the door. 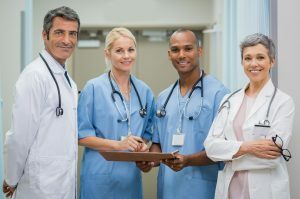 With consumer choice being the mantra in today’s healthcare world, agencies need to step up and help their hospital or healthcare partner unearth the elements that most uniquely set their service apart. So if you feel like your hospital has been stuck and the creative and thinking isn’t moving you far enough ahead, give us a call or drop us a line (513-559-3101/msneider@rswagencysearch.com).